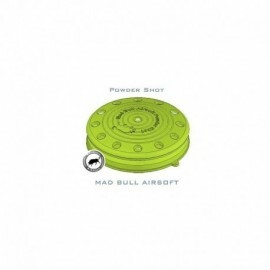 The first mass produced Airsoft landmine in the market.For safty reason, we design this landmine for generating powder only.We suggest customers to use flour or corn starch as the powder for safety and environmental reasons.CO2 is best for the powder shot. (LOUD! )However, you still can use Green gas or Red gas. 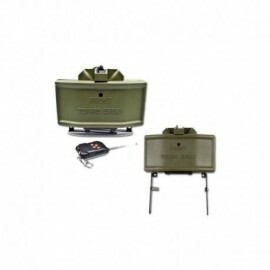 Airsoft M18A1 Claymore anti-personnel mine.Operated with remote control d to stumble!200 shots.range 20 meters.